In January 1611, one of the highest-born members of the Hungarian nobility, Countess Erzsébet Báthory, was walled inside her castle tower and imprisoned for the rest of her life. Her crime—the brutal torture and murder of at least thirty-five women and girls, mostly servants in the countess’s employ. Nicknamed the “Blood Countess,” Báthory is the first and one of the most prolific female serial killers in history. While her story is horrific, her legend has nevertheless persisted in the popular imagination—inspiring a well-established cult following intrigued by her strange gothic legacy. The real-life countess was one of Bram Stoker’s two inspirations for Dracula, and her character has appeared in film, video games, and classic and contemporary literature. She was even referenced on a recent episode of True Blood. 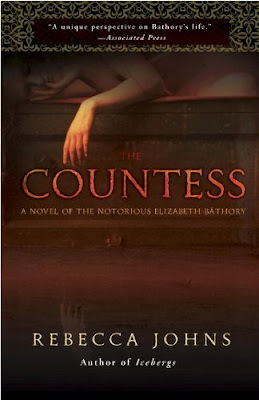 The Countess: A Novel (Broadway Paperbacks, September 27, 2011) by Rebecca Johns re-creates Báthory’s story in her own words, detailing how this daughter of a noble family is betrothed at age ten but rebels against her mother-in-law by bearing an illegitimate child. She is forced to marry Count Nádasdy, a man she barely knows, and resorts to spells and potions to give him a child. While the Count toils on the battlefield, the Countess wages a constant war in her household, relying on strict discipline and severe punishments to keep her servants in line. After the count’s death she conducts an ardent love affair with the man who would eventually imprison her. After he spurns her, she turns to the vicious torture and murder of her servants. The Countess offers an intimate, strangely sympathetic, and ultimately disturbing account of one of the most reviled women in history—a woman who was capable of gruesome acts of torture but also intensely passionate love. I had no idea that Countess Erzsébet Báthory was one of the inspirations for Bram Stoker's Dracula! To celebrate The Countess's paperback publication, I am giving away a copy to one lucky US reader. You don't need to be a follower in order, but be sure to check out my giveaway rules. 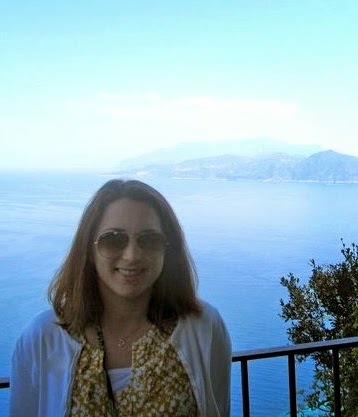 The deadline is October 21, 2011, just in time for Halloween! 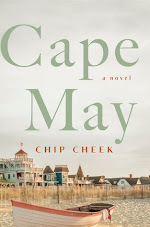 A big thank you to Jonathan at Random House for allowing me to host this great giveaway. Oh, wow this is interesting! No need to enter me. I'll have to keep this one in mind. I don't know if I am scared to read this or not LOL Thank you for the fun today and the lovely giveaway opportunity. Oh wow! First female serial killer?! I want to know more about this for sure. I up for this one! Sounds intriguingly creepy! Doesn't it sound creepy? Thanks for checking it out, guys! She used to wash in others blood to remain young forever...scary stuff! Thanks for the giveaway and post.